Australia’s key capital city markets continue their climb out of double digit vacancy and inflated incentives. East Melbourne has recorded its lowest non-CBD office vacancy rates, and Southbank in Victoria has recorded its third lowest. According to Savills Associate Director, Office Leasing, Jessica Fulton, the East Melbourne market has become a staple among Melbourne’s boutique consultancies as demand continues to exceed the limited space available. “East Melbourne is not a big market but it has a lot to offer in terms of its location on the doorstep of the CBD, its architecture, its close proximity to upmarket residential space, and its overall character and ambience. “Ironically, the fact that there isn’t any space available, only seems to make it even more desirable and that has intensified the demand,’’ Ms Fulton said. East Melbourne has a total office stock of 173,961 square metres and a total vacancy factor of just 1.5 per cent. Ms Fulton said the Southbank market, which recorded the third lowest vacancy in Australia’s non-CBD markets at 4.6 per cent, had continued to tighten. 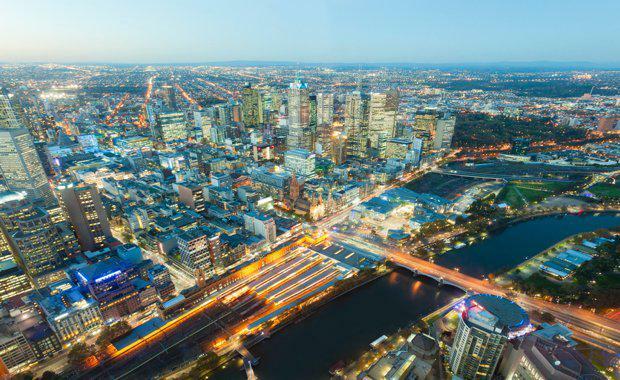 “Southbank has been a market that prospective CBD tenants may have hitherto overlooked but increasingly it has become a market of first choice. “Once a tenant has tasted Southbank they generally stay and there are a variety of reasons for that including lower office and parking rents than the CBD and great river views right on the CBD doorstep. “What tenants also find attractive is that Southbank is such a thriving, lively, and entertaining, waterfront environment,’’ Ms Fulton said. Southbank has a total office stock of 404,081 square metres with rents generally in the $250 to $400 a square metre range.